​Mauricio Pochettino praised his Tottenham side for their ‘fantastic’ performance and attitude during Spurs’ 3-1 victory over Chelsea in the Premier League on Saturday. Spurs were full of energy and purpose throughout their derby success at Wembley, restricting Chelsea’s efforts to get into the game through a high-energy performance which paid off as Tottenham ran out comfortable winners. 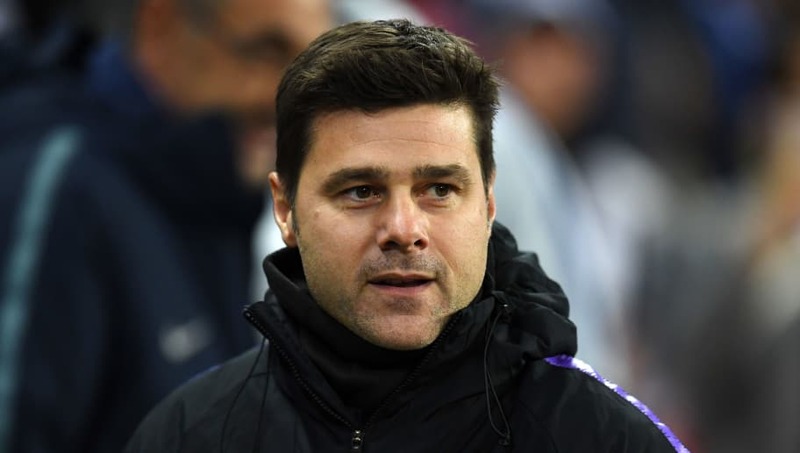 Speaking after the game, Pochettino was keen to commend his stars for their strong performance, but also sounded caution that his side must keep going with a tough run of fixtures ahead. The Argentine coach told ​BT Sport: “I think [there is] no need to talk too much. “I think all the players deserve - and the team deserves – the full credit. With this attitude, I think is being consistent and competing how we showed today, I think is the best way to play. When asked about his tactical plans for the match in masterminding ​Spurs’ authoritative dominance over ​Chelsea in midfield, particularly in restricting Jorginho’s influence on the game for Chelsea, Pochettino was keen to redirect the praise to his players. “I think, look, when you play well and the performance is good it’s easy now to talk highly about the tactics or the team. I think here the most important [thing] is now to be quiet and relaxed and be humble because we have ahead a lot of games and the most important [thing] now is to move on. Spurs go above Chelsea into third after ending the Blues' unbeaten start to the season. Tottenham must continue to perform with the level of intensity and commitment displayed against Chelsea at Wembley, with a huge week still ahead of them. Spurs host Serie A giants ​Inter in a must-win Champions League clash which could well decide Pochettino’s side’s fate in the competition, with a place in the knockout stages still up for grabs. A colossal north London derby follows on next weekend as Tottenham travel to face ​Arsenal at the Emirates next Sunday.